There always seems to be so much confusion surrounding foods we can and can’t eat during pregnancy. So I have compiled a simple list for you to quickly refer to. All soy products to include tofu, soy milk, soy yoghurt. 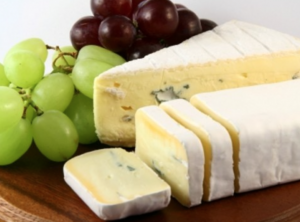 Brie, Feta, Camembert, blue varieties of cheese like Stilton or Danish blue. Salads that are made in a store, such as ham salad, chicken salad, and seafood salad. Not too much Vitamin A!